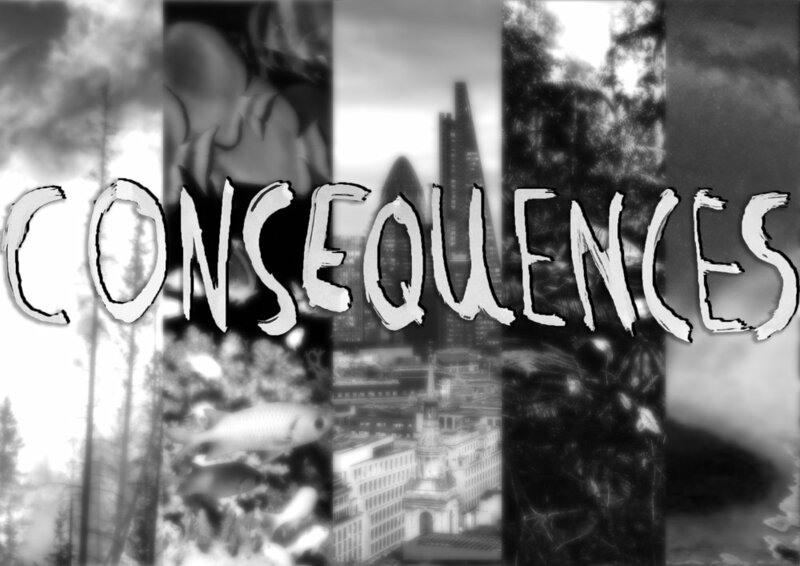 International artists, Alex Ressel and Kerri Meehan, are running a collaborativefilm making workshop looking at Nuclear waste storage and storytelling called Consequences. The program is based on a series of workshops the two artists have been holding in London about DIY sound production methods. You can find more information about their London-based workshops here. More info about the Alice Springs workshop to come.